Incredibly cool mod that will help you not to get lost if you leave somewhere out of the house. 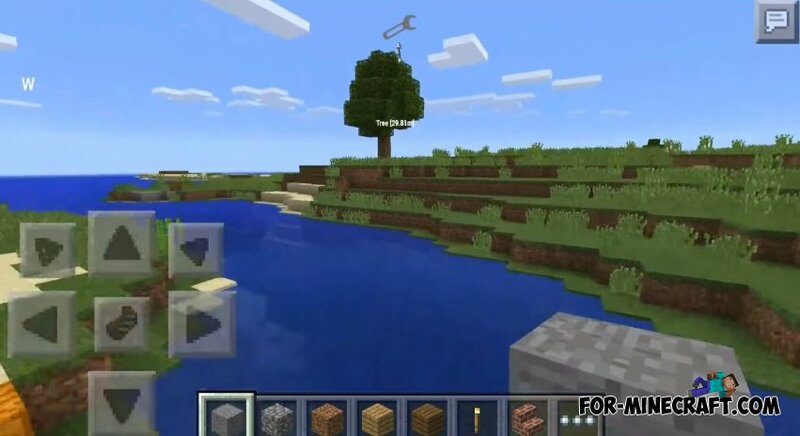 This mod is designed by the creator of the most popular mods - ExtendedCraft 2, Portal 2, Ruins, and many other mods for Pocket Minecraft. The mod will allow you to create various "points" that will show the way to the house. 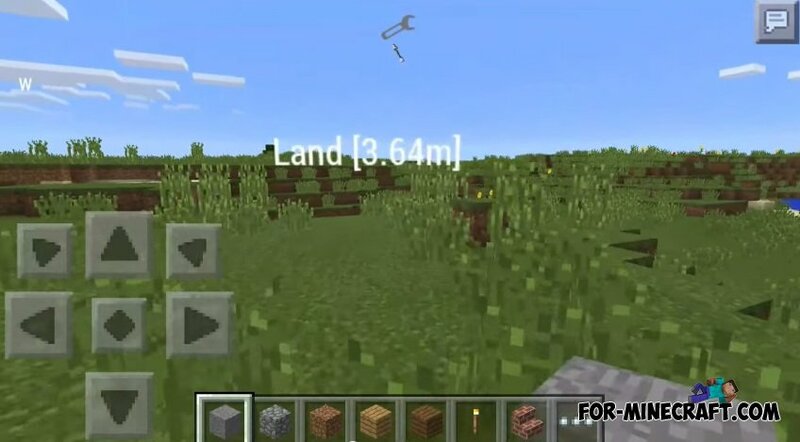 In 2.1 version the developers have added 3D text that displays the number of blocks to a point!